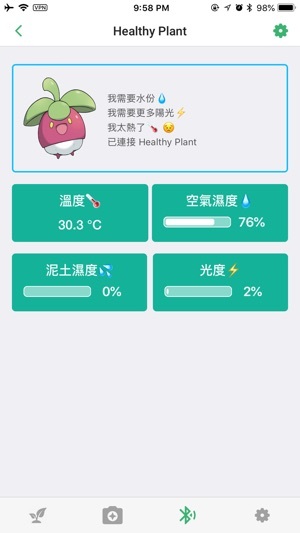 Healthy Plant is an app that provide information about planting, plant image recognition and tracking the health status of plants such as humidity, temperature. 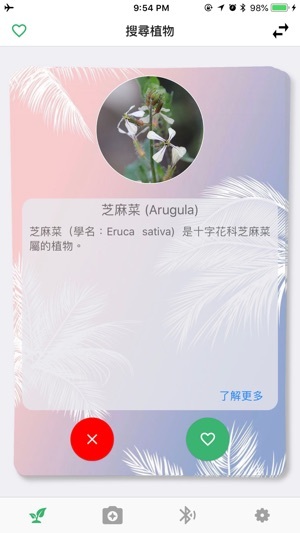 Healthy Plant provides some common plants that is suitale for planting and base information about those plant. 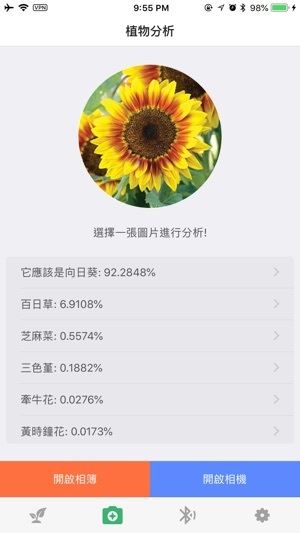 For Plant image recognition, it can only recongnize the plants that are available in Plant information function for now. To use the tracking health status function, users are required to prepare an Arduino device with sensors and bluetooth function. Links of Tutorials on setting up the hardware are provided inside this app. Healthy Plant speaks for plants such as if the current temperature or humidity is suitable for them or not. Healthy Plant doesn't collect and store any user data.